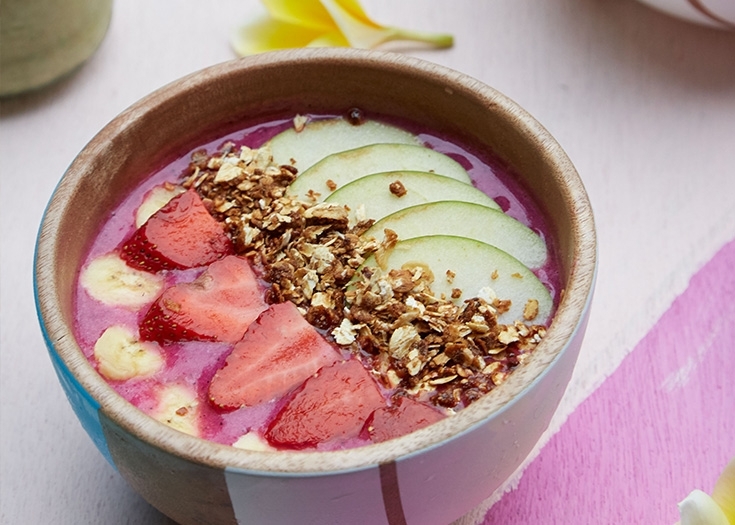 While you can get the raw healthy and organic ingredients for super healthy food in Jakarta easily, sometimes you just want instant gratification. 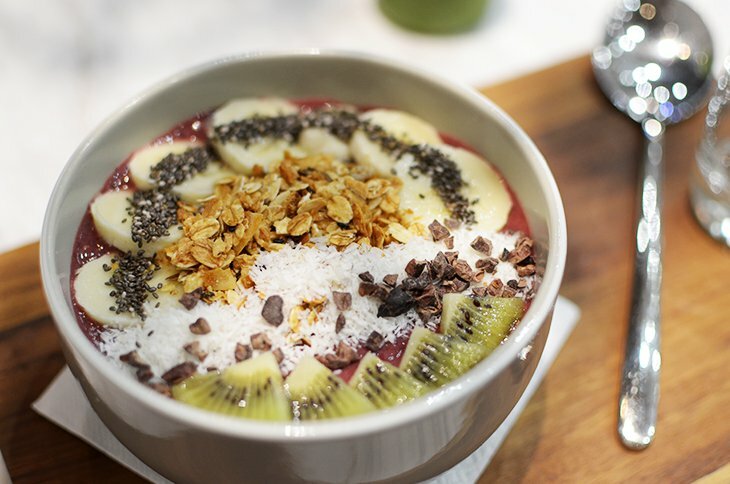 The good news is, more and more healthy bars opening up in around Jakarta, where you can get your favorite healthy menus. In these outlets you can get carefully calculated calories from smoothies, overnight oats, and their friends. Catch some of them and give your body a healthy yet delicious dose of fresh, healthy super food! Located in PELASPAS Dharmawangsa, SNCTRY serves healthy smoothies, salad, cold-pressed juice, almond milk and ‘superfood bowls’ using (mostly) local fresh vegetables, fruits, and herbs sourced from their very own organic farm. Get your favorite smoothie bowls (fruit smoothie with various toppings), smoothies, and cold-pressed juices here. The restaurant also serves a small selection of vegetarian-friendly and definitely healthy wraps and burgers, cakes, teas and coffees, with calorie count displayed. Very well. 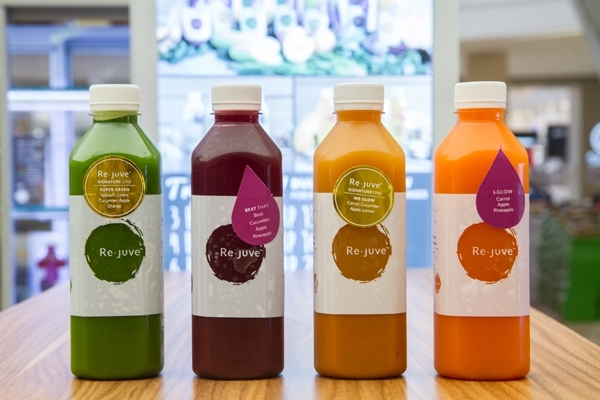 Re-juve is a popular cold-pressed and smoothie brand and bars that you can find in multiple locations in Jakarta. Re-juve is owned by the same company that also owns Sunpride premium fruit company. It serves cold-pressed juices, smoothies and nut milks. This is the ‘neighbor’ of Berrywell. The welcoming spot serves cold pressed juices, overnight oats, smoothies, salad, and jamu. 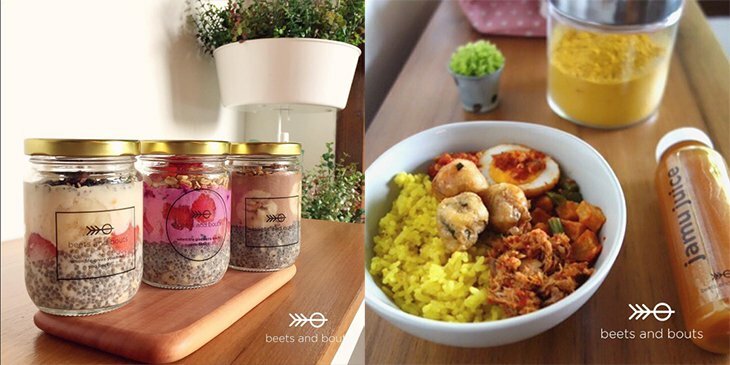 It also serves carb-lover-approved Energy Pod including Nasi Merah, Nasi Purut, Nasi Kebuli and Nasi Kuning. JUDAS used to be one of the tenants of Pasar Santa. Now, it is a part of hip Food Fighters in Melawai. 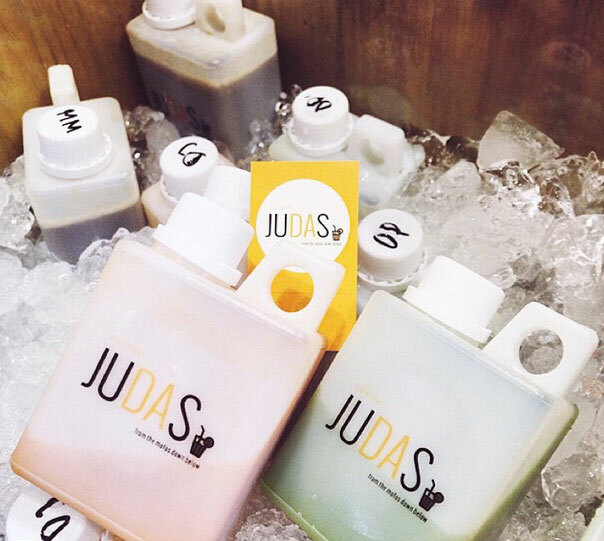 JUDAS offers a wider choice of healthy products in addition to their cold-pressed juices such as their delicious vegetarian burger, salad, and smoothies.